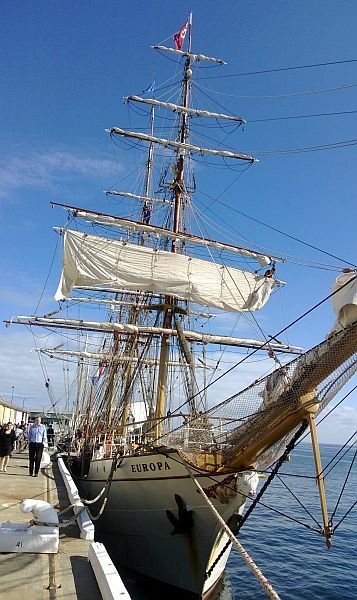 The Barque Europa sails under the Dutch flag and is the only “tall” ship wich regularly travels to Antarctica. She also travels the seven seas and were I younger, Oh yes! I would travel in her. What travel picture do you have to share this week? Post it on your blog then tell us about it in the comments below. Many of Australia’s lakes are in dried-up river beds. This one is a part of “Cotton Creek” in the Great Sandy Desert. 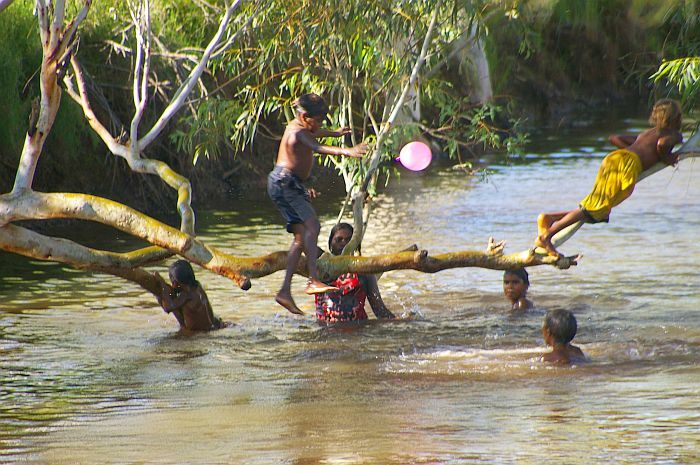 Knowledge of these “water-holes” are an important part of the Indigenous Lore. Without them, survival in the desert becomes impossible. They are also great fun for the younger people. I’m not sure where the balloon came from! Do you have a lake to share? Sometimes a photographer can be extremely lucky. 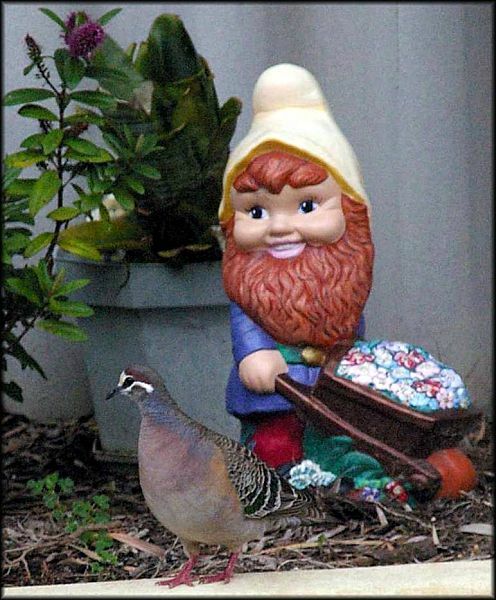 Do you have a pigeon in a piccy?